NOTE: These questions contain spoilers about Sweet Gabriel and are intended for discussion among readers who have finished the novel. Did the prologue help reacquaint you with what happened in My Way Home, Vol. I of the St. Gabriel series? Did it add anything new? Did you like that Race and Cammy alternated narrating the prologue? 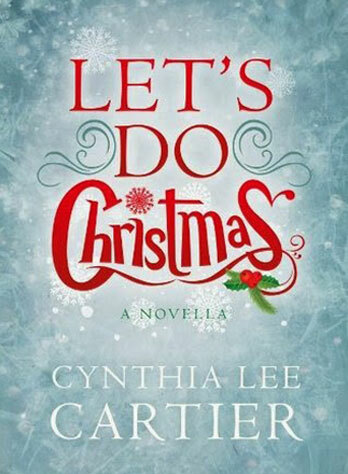 What was one of the things in the prologue that you enjoyed learning about? Did the prologue make you feel differently about Cammy or Race? If yes, how? As you read Volume II, did it seem that Cammy and Race’s marriage had healed from Race’s affair and their almost divorce? What signs did you see that it had or it hadn’t? Where do the stress lines fall in Cammy and Race’s relationship? 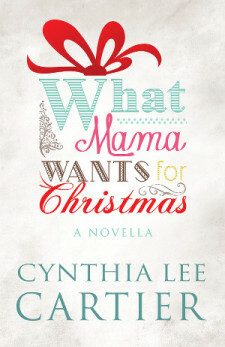 How do you think Cammy’s relationship with her adopted mother made her the woman, mother, and wife that she is? Could you relate to, or understand, Marni’s insecurities about being in a relationship again after her surgery? Did you think Janie would follow through with her marriage to Trent? How did you feel when Janie did marry Trent? 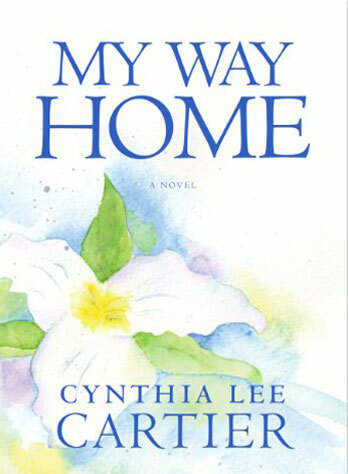 Did Sweet Gabriel meet your expectations of a sequel for My Way Home? In what ways were you surprised? 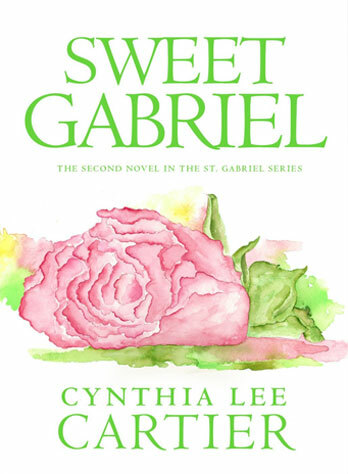 Was there anything that wasn’t covered in Sweet Gabriel that you were hoping would be in this second book of the St. Gabriel Series? What is the next big project at the lodge that you’d like to see Cammy tackle? What are you hoping to read about in Volume III of the series? Are there minor characters that you are hoping to learn more about as the series continues? 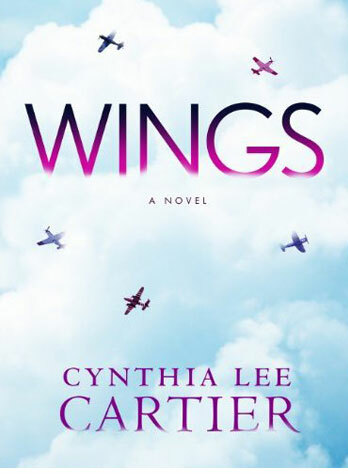 In Sweet Gabriel, Celia said to Cammy, “… regrets are just judgments of our past selves. 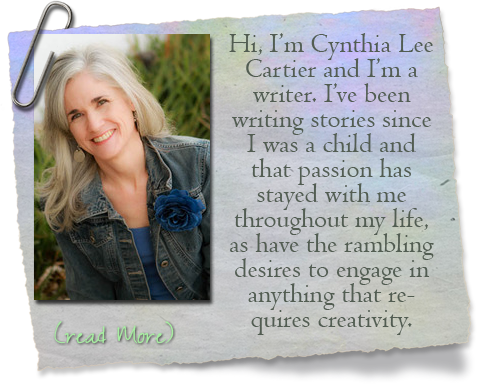 We make choices at any point in time according to our understanding and capacity to see truth and deal with what’s happening in our lives.” Do you agree with Celia that regrets are judgments of ourselves? Why do you think Cammy was able to have compassion for her parents once she knew everything they knew about her adoption? How is Cammy’s relationship with Paul and Janie different from Race’s relationship with them? Could you relate to, or understand, Cammy’s struggles in dealing with Janie’s and Paul’s behavior/choices? If so, how? What do you think is going to happen with the tunnel? What do you want to happen with the tunnel? Do you think Cammy and the others who knew about the tunnel were wise to keep it a secret? Do you think Lucy considered attending the wedding, or do you think she got dressed up just to watch from the road?